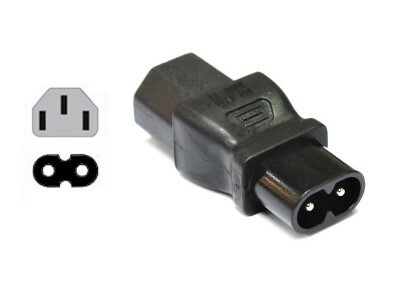 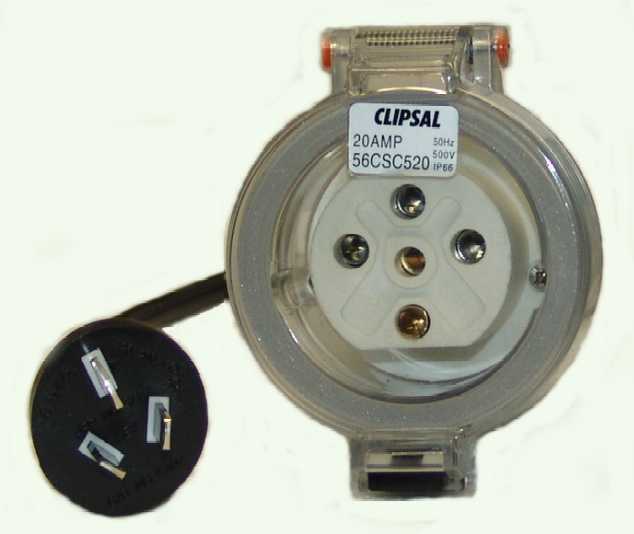 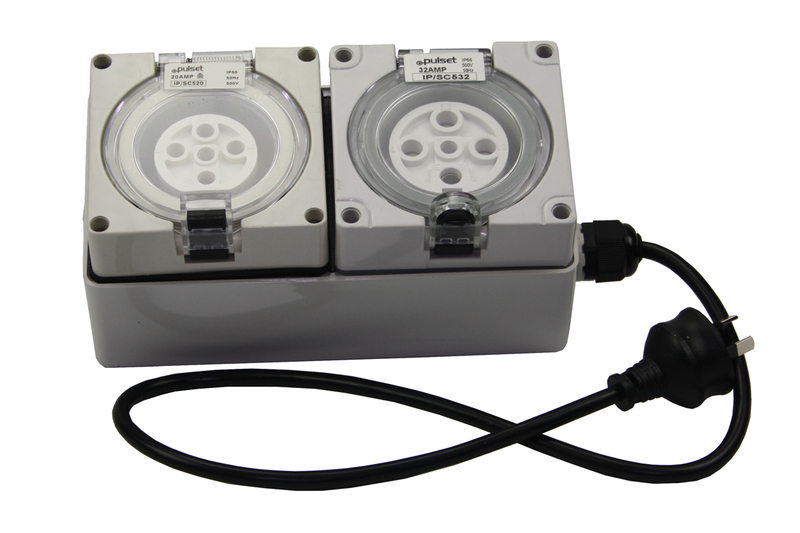 This IEC-C13 to Figure 8 adaptor is excellent for testing laptop computer power leads,. 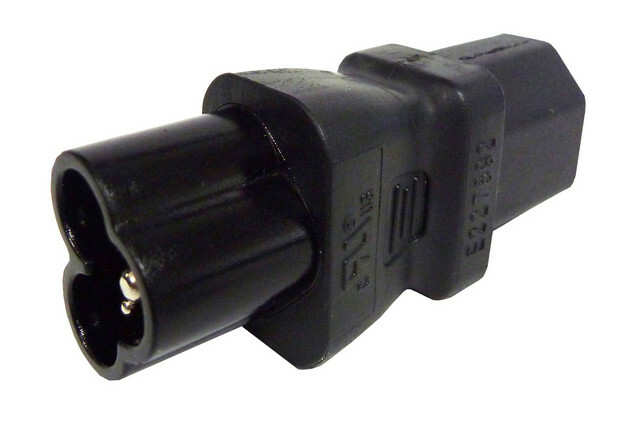 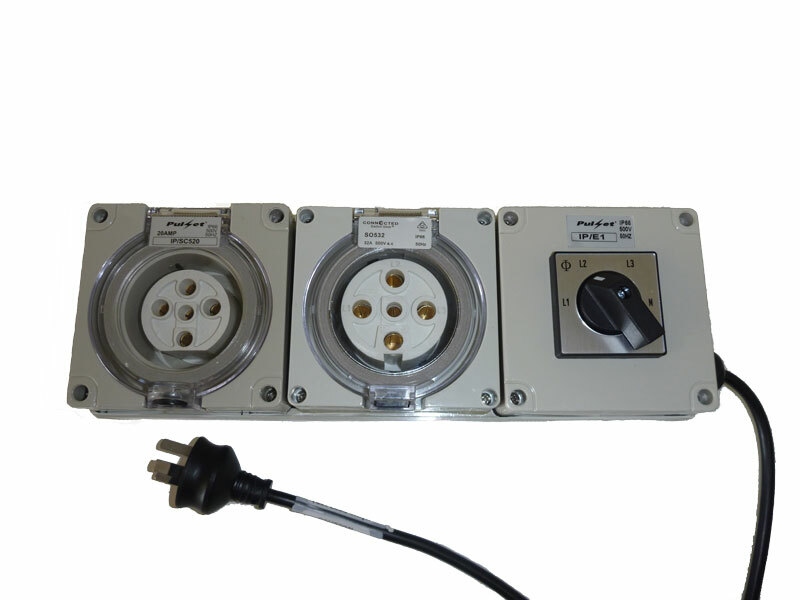 This Clover adaptor to IEC-C13 socket is excellent for testing laptop computer power leads. 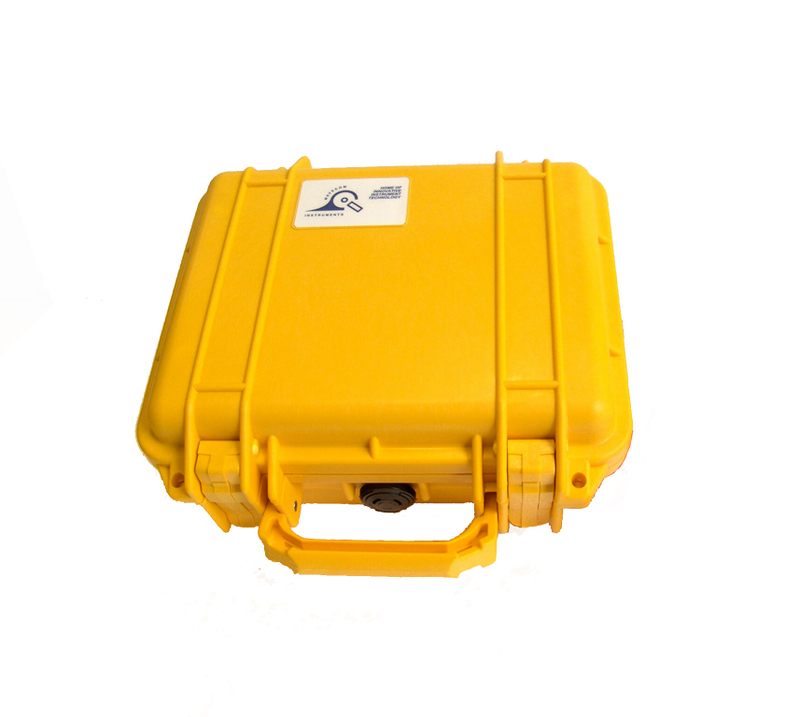 Large Hard Transit Carry Case, manufactured from ultra high impact structural polymer.